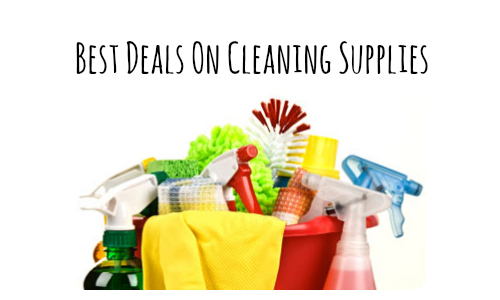 Take a look at this week’s best deals on cleaning supplies! You’ll find some really great deals like FREE Scrubbing Bubbles Cleaners at Bi-Lo and more cleaning supplies under $2. If you can’t find a specific item on sale in this list, use the Item Search to find lots of great deals at your local drug stores and grocery stores. Target – 10% Off Finish Dishwasher Tablets, 45-60 ct.
Target – 10% Off All Liquid Laundry Detergent or MightyPacs, 96-172 oz or 82 ct.